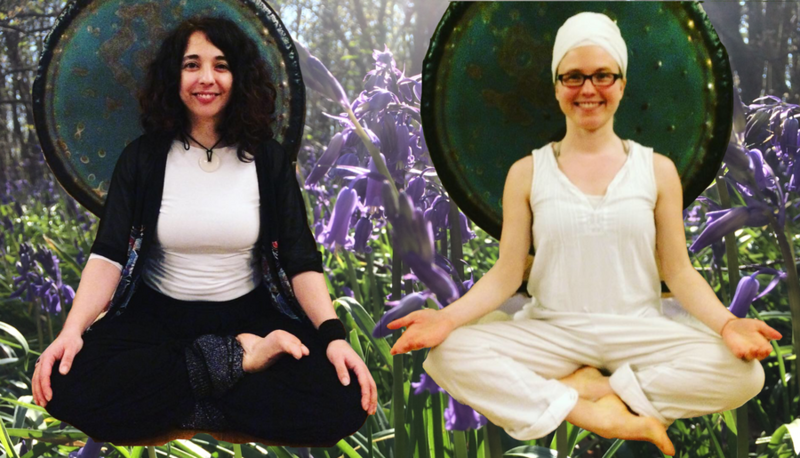 You are so welcome to this long afternoons where Maria’s Kundalini Yoga and Patricia’s Gong Meditation merge to create a unique session. 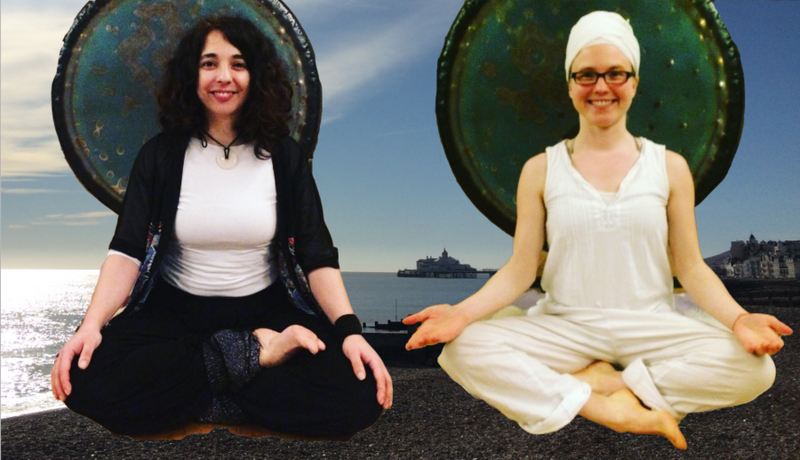 Together they explore Kundalini Yoga (including chanting, movements, breathing and meditation) with a one-hour sound healing meditation in the vibrations of multiple high-quality gongs, singing bowls, voice, a shruti box, and various bells, rattles, shakers, and chimes. I loved the way the heavenly sounds you made suspended me in an alternate place, giving me distance and space, opening me up to view normal everyday life from a different perspective. 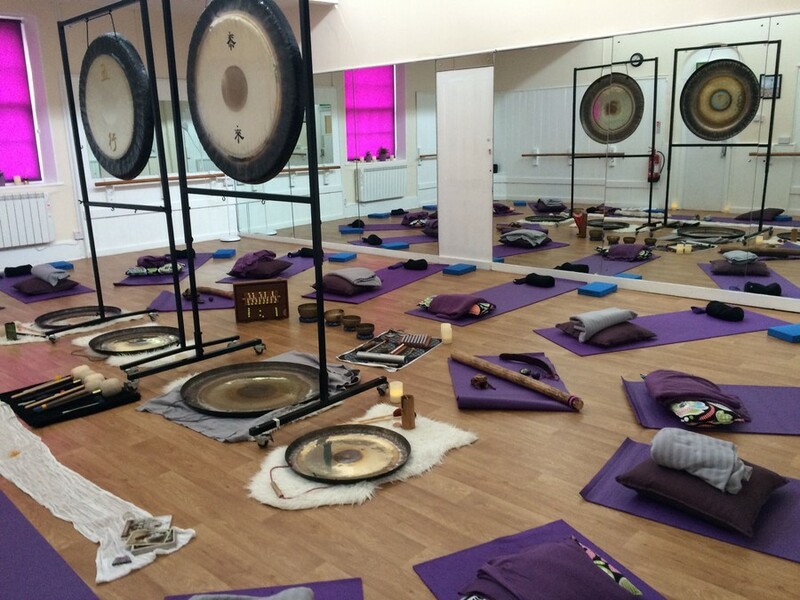 The Kundalini Yoga is also fascinating and I'm keen to do some more. Thank you Maria and Patricia for hosting such a wonderful session on a rainy Saturday. It was a truly magical 3 hours and I left feeling love tingling through my fingertips.